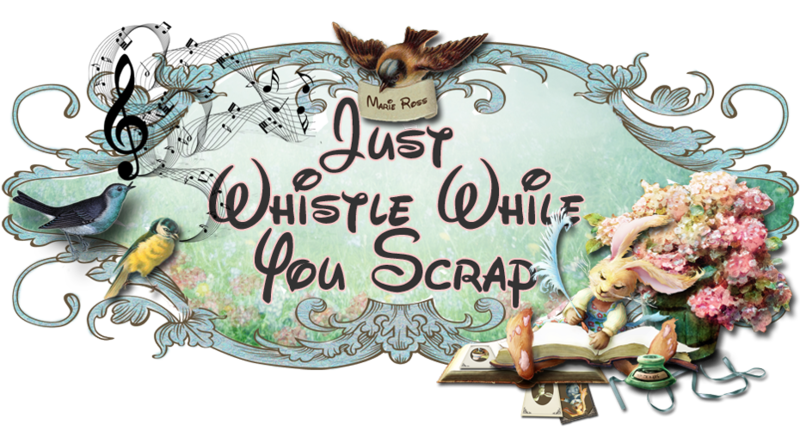 Just Whistle While you Scrap: New Stamp Releases and Blog Hop! Love your work! I can not live without Ribbon!!!! I am obsessed with it!!! 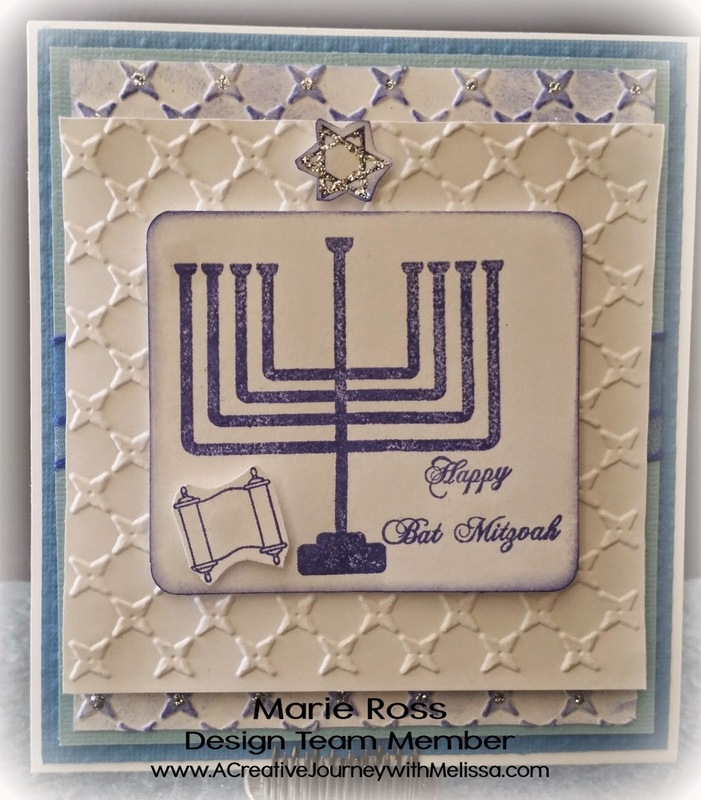 LOVE your menorah card. Very beautiful in blue!! I can't craft without my tape runner!! I use it every time I am at my craft table!!! 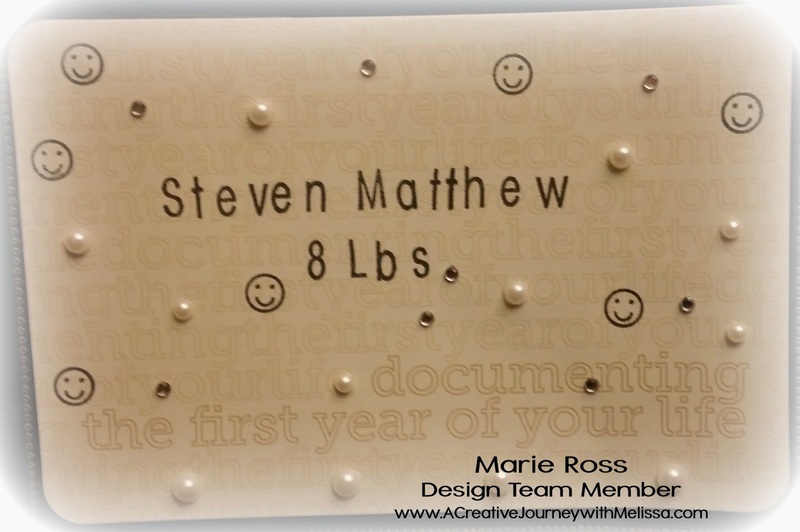 Love how you incorporated the stamps to project life page as well! Just beautiful! My go to and obsession is paper. 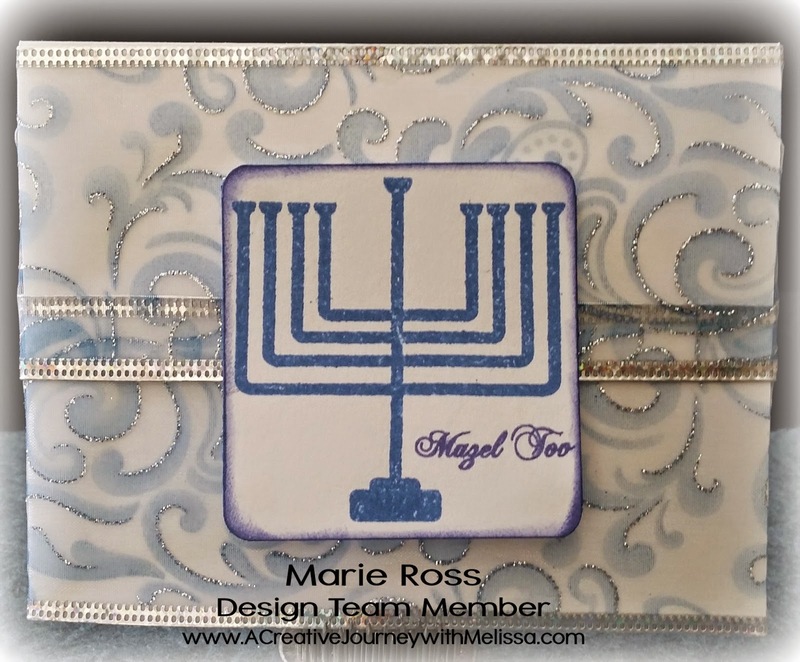 I love patterned paper, love feeling texture, just have to have tons of beautiful papers. 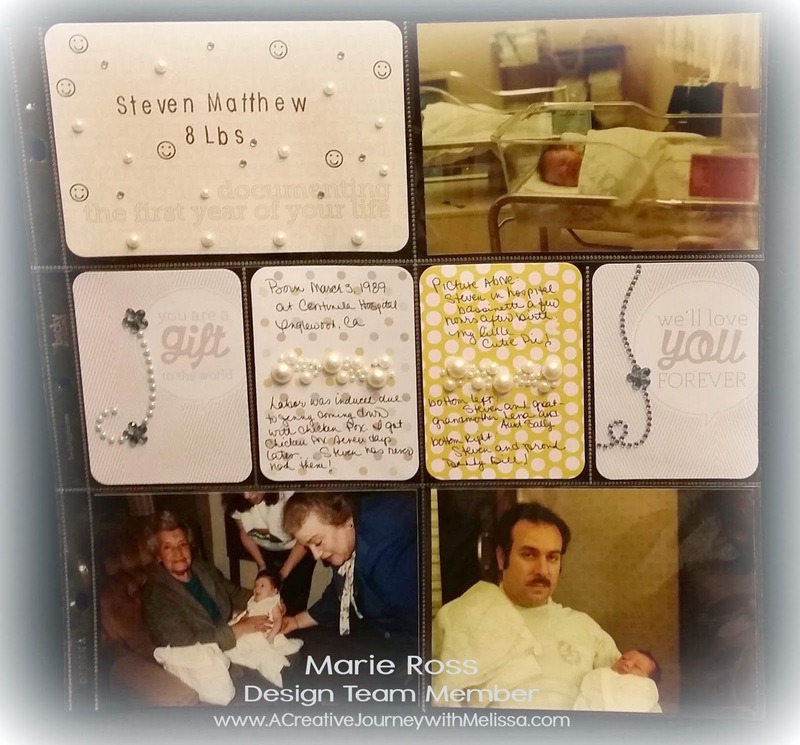 Nice cards Marie! I love paper. Like your pocket layout :) It is sweet memories to remember. I cannot live without my Silhouette Cameo since my husband got it for me LOL! That is a hard question, the thing I could not live without is my 12 x 12 cutter. Let's see, I could live without glue cause I'd make my own, I could live without scissors cause I could just rip paper....so I guess I can't live without paper! And that is the most darling layout! Can't live without paper! Thank you all for your comments!